We will do our best to resolve any problems that may arise. Trending at $4.84eBay determines this price through a machine learned model of the product's sale prices within the last 90 days. 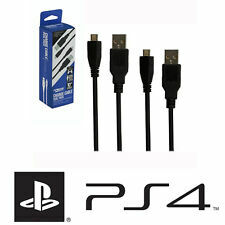 Cables are compatible with all Sony PlayStation 2 & 3 systems. Platform: Sega Dreamcast. 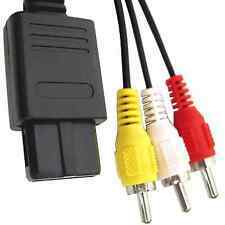 Six Foot Power & A/V Cables for the Sega Dreamcast System. Included:Power & A/V Cables - 6 Foot Length. We will do our best to resolve any problems that may arise. Condition: New. 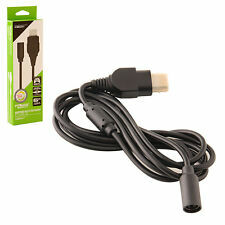 Power Adapter and Video Cable for the Sega Genesis System Model # MK-1601. 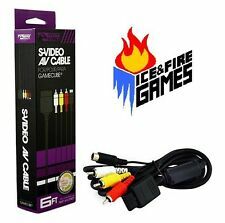 Replace your lost/broken standard power/AV cables. 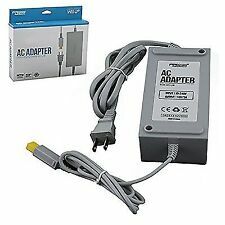 The Sega Genesis AC Adapter will provide continuous DC9V - 850mA power while you play your Sega Genesis system. A safety "break-away" feature protects your console, and you can chain multiple cables for virtually unlimited distance! Professional-grade, shielded cable. Platform:Sega Genesis Model #MK-1601. There are three versions of the Sega Genesis system. 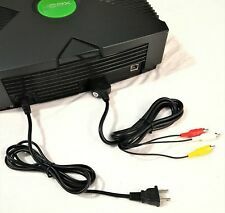 This power adapter is for the most common Genesis system. Power Adapter for the Sega Genesis System Model #MK-1601. Cable Length: 1.8M / 6'. 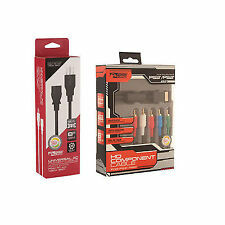 Included:Power and AV Cable Combo Set. We will do our best to resolve any problems that may arise. 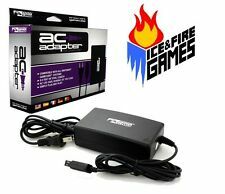 Included:AC Adapter - Power Cable AV Cable. We will do our best to resolve any problems that may arise. Condition: New. 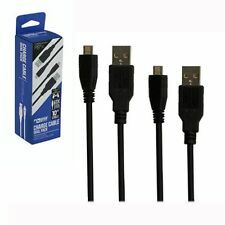 Included:Power and AV Cable Combo Set. We will do our best to resolve any problems that may arise. Condition: New. 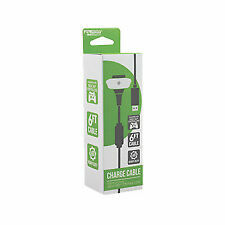 Replace yours with this durable six foot long cable from KMD! It's also compatible with the SNES and N64, so you can go retro without the cable clutter! Also compatible with N64 and SNES. Type: Power Adapter. Original accessories may or may not be included. Location: #Z26. They maybe marked, or have identifying markings on it, or show other signs of previous use. Condition: New. 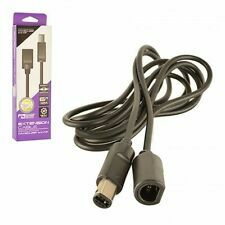 Cables are compatible with SONY PlayStation 2 systems. The KMD 10ft. Connect via USB port. Extra-long 10 ft. long cable (approx. Nickel plated. ). 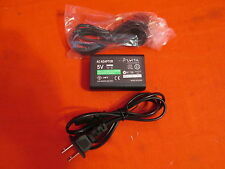 KMD 5v 1500ma AC Power Adapter for Sony PlayStation Vita Slim ..New sealed ! 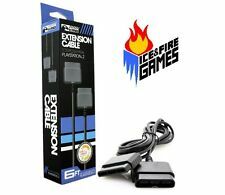 GameCube - 6' Controller Extension Cable Black (6 foot Cord). Free Shipping!